Renaming of the Stateship Baltimar Venus to M.V. 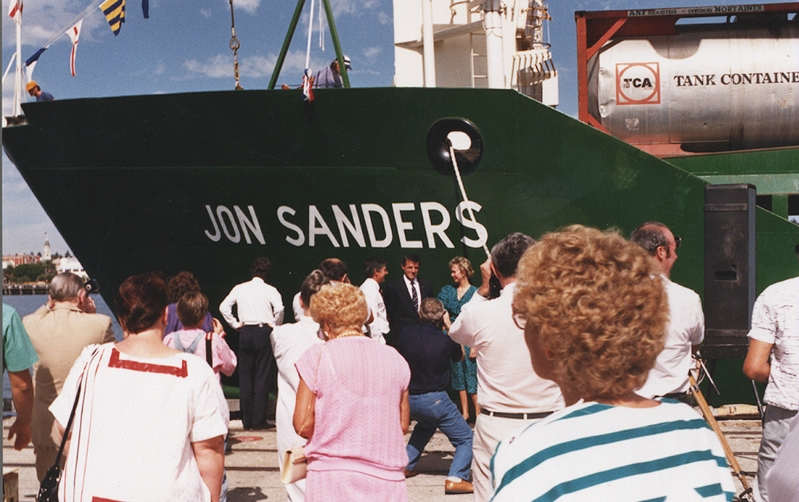 Jon Sanders, 16 March 1988. CUL00039/22/5.